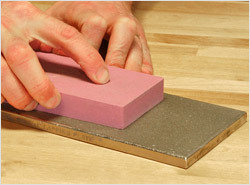 Sharp tools are necessary for accurate and safe woodworking. 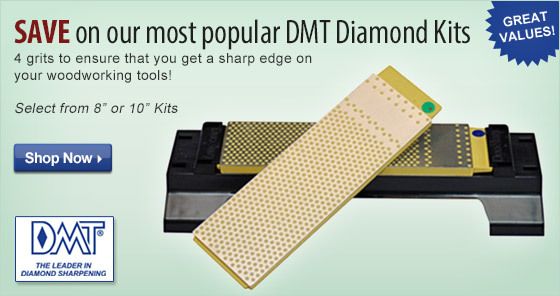 We have the supplies you need to sharpen your tools with ease and consistency. The ultimate sharpener/grinder for woodworking and turning tools. 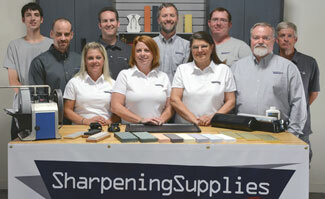 chisels, plane irons and more! 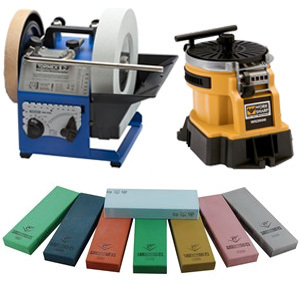 value with wide grit assortment.